The US Military admitted that 31 Guantanamo inmates are refusing food, as the prison’s biggest-in-years hunger strike enters its 50th day. 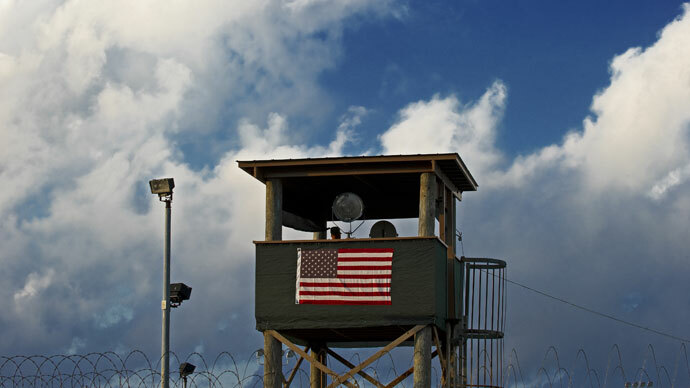 The Red Cross is urgently sending delegates to Gitmo as the detainees’ lawyers warn the strike may turn deadly. Three more Guantanamo inmates are now officially recognized as being on hunger strike, bringing the overall number to 31. Lawyers who recently met or spoke with their clients still languishing in the island prison said that more than 100 men are participating in a hunger strike, and many have lost between 30 and 40 pounds. Those accounts are in addition to previous reports of hunger strikers coughing up blood and losing consciousness. Three protesters have been hospitalized so far; 10 of the hunger strikers are reportedly shackled to restraining chairs and being force-fed through tubes. 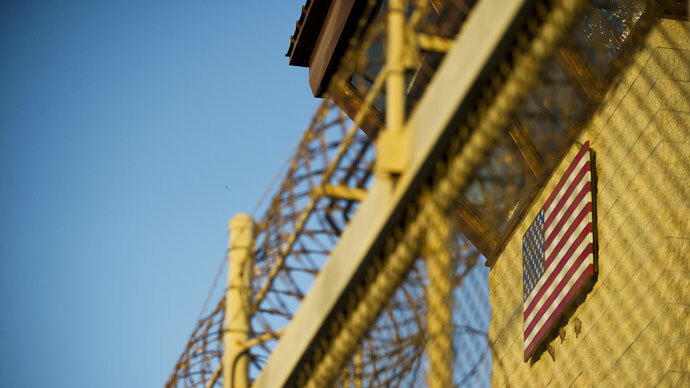 The deteriorating situation at the detention center has prompted the International Committee of the Red Cross to send a doctor and another delegate to Guantanamo, a week earlier than its regular visit, scheduled for April 1. "Because of the current tensions and hunger strike we decided to send a couple of delegates to the island starting this week. One is a medical doctor whose job is to follow more specifically the hunger strike," Reuters quoted ICRC spokesperson Simon Schorno as saying. One defense lawyer who had spoken to his client at Guantanamo told RT he was shocked by the state of his client’s health. “He was a man who was down more than 30 pounds less than a month ago. He refused all nourishment. His cheeks were sunk in. He was exhausted, weak, he could not stand. It was a scary, scary meeting for me,” said federal public defender Carlos Warner. He also presented a statement by his client Faiz al-Kandari, who called on the Obama administration to either “respect or kill” Guantanamo inmates. “I scare myself when I look in the mirror. Let them kill us as we have nothing to lose. We died when Obama indefinitely detained us. Respect us or kill us. It is your choice. The US must take off its mask and kill us,” the statement reads. There is little hope that the author of the statement will be released as his name is not on the list of the 86 detainees who have been cleared by a court to be transferred out of the facility. At the moment, all prisoners at Guantanamo are being indefinitely detained, as the facility continues functioning despite Barack Obama’s pledge at the beginning of his first term as president to shut the facility down. 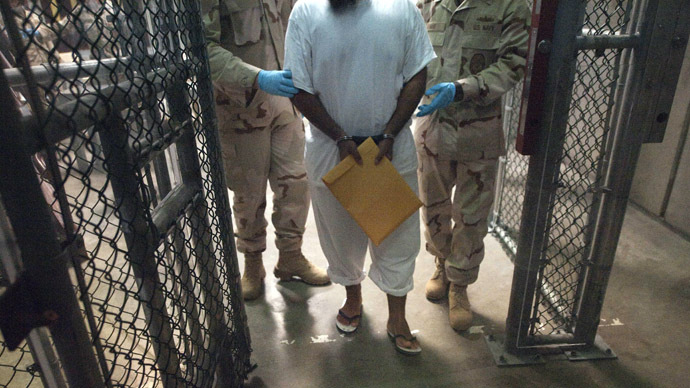 Guantanamo inmates’ indefinite imprisonment has long been a source of despair and frustration for the prisoners. Human rights organizations have reported hundreds of suicide attempts, at least seven of which were successful. 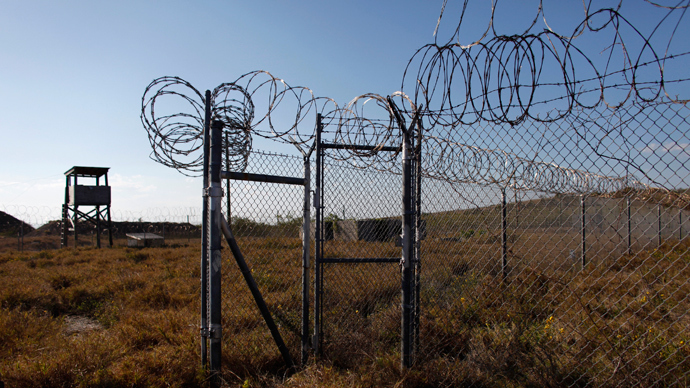 Last September, a Yemeni detainee took his life after spending more than a decade at Guantanamo. Adnan Latif had been cleared for transfer by both the Bush and Obama administrations, but was never released. 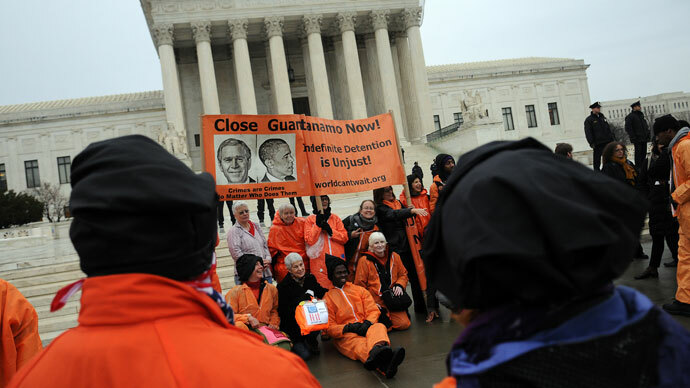 On Sunday, activists around the world launched a week-long fast to raise awareness of the hunger strike and protest the existence of the Guantanamo prison and America's use of indefinite detention. According to the Center for Constitutional rights, the hunger strike began on around February 6, when prisoners decided to protest the alleged confiscation of their personal items and the alleged sacrilegious handling of their Korans. Officials denied that the Korans of the inmates had been mishandled in any way. Follow RT's in-depth timeline on the Guantanamo hunger strike.